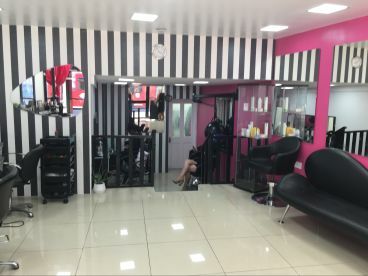 At Classique Hair Design based in Lewisham, our experienced team offer an extensive range of hair treatments and services to the very highest standards. 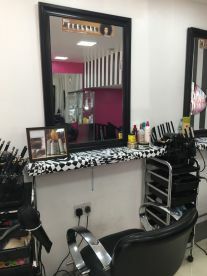 Whether you are looking for a totally new look or just fancy treating yourself, we pride ourselves in providing an exceptional service which captures your individuality. 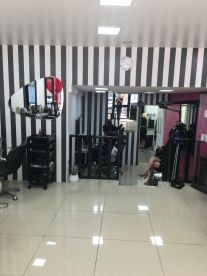 Our team can offer you the highest calibre of professional advice for anything from that special occasion through to a spot of indulgence.\n\nThe most popular services among our clients include:\nBrazilian Blowdry (from)\nMicro Weaves (from)\nWeave with Closeure (from)\n\nWe're open 5 days a week for all your hair & beauty salon needs. 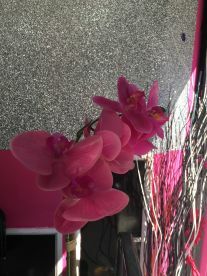 Click above to make a booking. 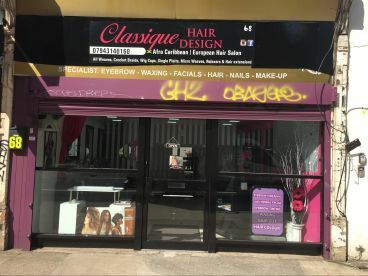 Please note that Classique Hair Design may not be able to honour booking requests made.